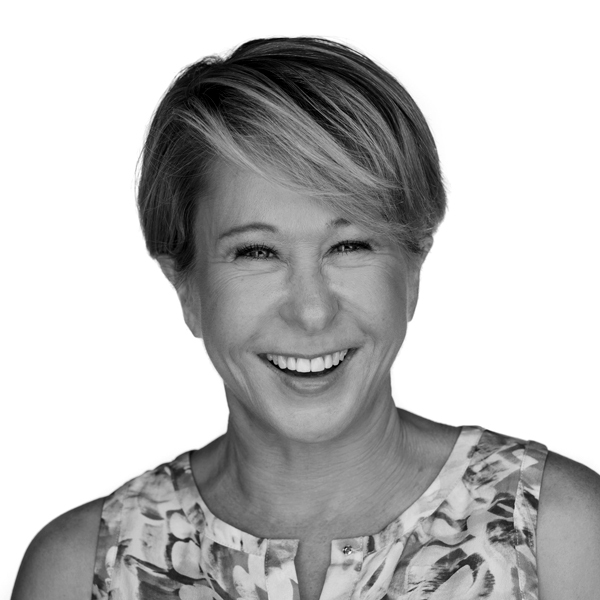 YEARDLEY SMITH is an Emmy Award-winning actress, novelist and playwright who has appeared on television, film and Broadway. She has been the voice of Lisa Simpson on Fox’s hit television show The Simpsons since 1987. Film appearances include All Square, which Yeardley also produced and which received the 2018 Spotlight Audience Award at SXSW; New Year’s Eve, Miles, As Good As It Gets, Stephen King’s Maximum Overdrive, City Slickers and The Legend of Billie Jean. Television appearances include The Mindy Project, The Big Bang Theory, Mom, Fresh Off the Boat, Hot In Cleveland, Mad Men, the sitcom classic Murphy Brown, five years as Greg’s crabby secretary ‘Marlene’ on Dharma and Greg, and three years as ‘Louise Fitzer’ on one of the Fox network’s earliest sitcoms, Herman’s Head. She wrote and performed her one-woman show, More, off-Broadway in 2004, and in Los Angeles in 2005. She published her first novel, I Lorelei, through Harper Collins Children’s Books in 2009. She owned her own women’s luxury shoe line called Marchez Vous for five years beginning in 2010 with business partner Ben Cornwell. In 2015, she co-founded the entertainment development company, Paperclip Ltd. for the purpose of developing stories in their earliest stages across all mediums. Paperclip Ltd is currently in post-production on GLAAD-advised dramatic feature Gossamer Folds. Yeardley hosts and produces the hit true crime podcast Small Town Dicks. She lives in Los Angeles.